The Farmer’s Almanac predicted a cold, snowy winter, and so far it has been just that in the Fulton Chain region of the Adirondacks, which made for a great Snodeo and a great start to the snowmobile season, according to Mike Farmer, publicity director for the Town of Webb. 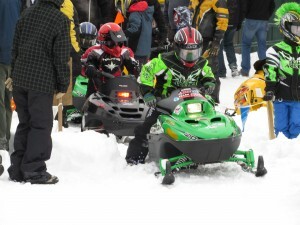 Old Forge hosted the annual Snodeo last weekend at its North Street pavilion. 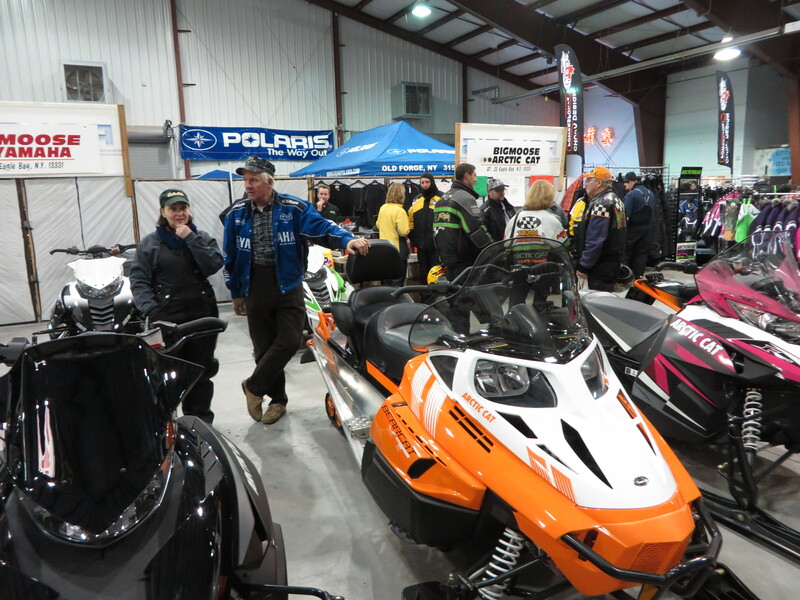 Conventional wisdom seemed to indicate that snowmobilers would spend more time on the trails and less at the Snodeo venue, and that did happen to an extent, thanks to the snow that blanketed the trails, according to Farmer. But Snodeo still proved solid, he said. This entry was posted in admin and tagged snodeo on December 19, 2013 by Jay Lawson. A group of Adirondack Region organizations have partnered to develop a concise inventory of recreational opportunities in the Adirondack Park that will be made available through a comprehensive web portal and travel app. They hope to launch the portal by the peak of the 2014 ski season. This entry was posted in admin and tagged adirondack travel app on December 19, 2013 by Gina Greco. Safe ice is sure ice only if you check it before going out on it. I carry my trusty ice spud with me wherever I go this time of the year. If it goes through in one chop it’s not safe to go out on. There is an old saying that two inches of ice can hold a horse, but I wouldn’t want to be out on the ice with that horse as I’m sure we would both get wet. Even though it has been below zero several nights this season that doesn’t mean the ice is safe. This entry was posted in admin and tagged Daybreak to Twilight on December 19, 2013 by Gary Lee. Area churches are planning special services for parishioners and visitors for Christmas eve, Christmas day and New Year’s eve and day. Big Moose Chapel’s annual Christmas Candlelight service will be held Sunday, December 22 at 4 p.m. Reverend Lawrence Bartel of Niccolls Church will officiate at the service. Nicholas Steltzer will be the organist and lead the congregation in song. St. Bartholomew’s Catholic Church of Old Forge will hold its Christmas eve vigil service at 5 p.m. The Christmas day service will be held at 10 a.m. A New Year’s eve service will be held on Tuesday, December 31 at 5 p.m. 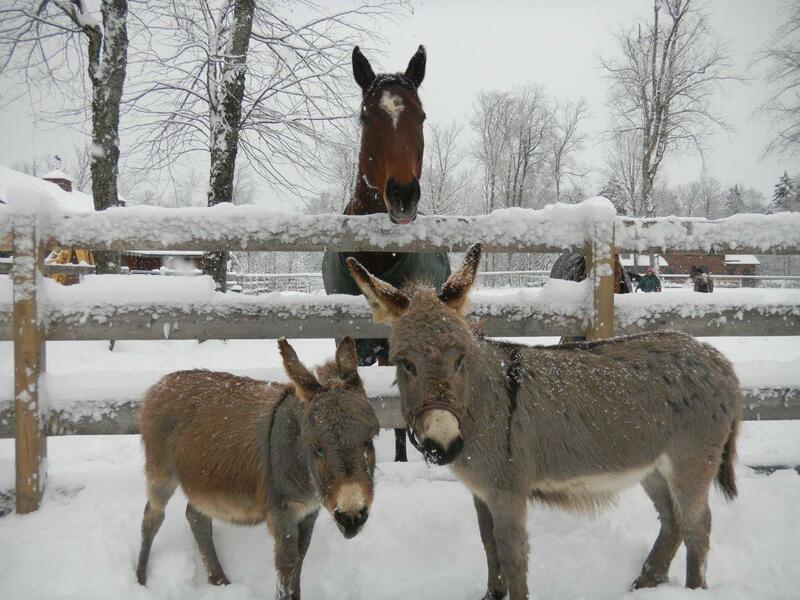 This entry was posted in admin and tagged moose river farm, Niccolls Church on December 19, 2013 by Gina Greco. 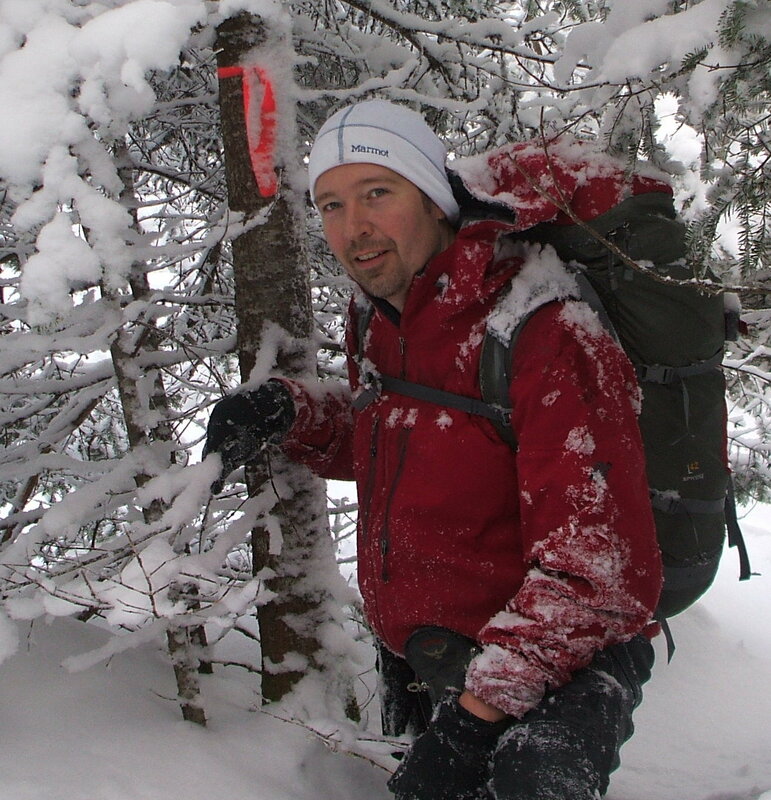 The Town of Long Lake and certified guide Spencer Morrissey will be hosting three upcoming winter hikes on Saturdays January 11, January 25, and February 22nd. 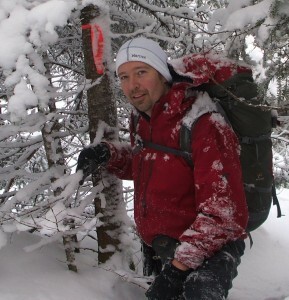 The January 11 hike is part of Winter Trails Day and is free of charge; all other trips are $20 per person. Advanced sign up is encouraged to reserve a spot as trips are limited to 15 participants. Winter trips are not recommended for kids under the age of 12 without prior experience in similar outings. Transportation is provided by the Town of Long Lake, and hikers should meet at the Long Lake Town Offices, 1130 Deerland Road, Long Lake at 8 a.m. Call (518) 624-3077 to reserve spot. This entry was posted in admin and tagged Long Lake on December 19, 2013 by Gina Greco. The Department of Environ-mental Conservation, Region Five, has reported its fall Search and Rescue activity for Hamilton County, which includes the following responses. On Saturday, October 26, at approximately 8:15 p.m., DEC Dispatch in Ray Brook received a call reporting two overdue hunters. Dell Hilbreth, 55, of Savannah, NY, and Tony Hilbreth, 31, of Liverpool, were supposed to meet the rest of their hunting party back at their camp at 4:30 p.m., but had not yet returned. Two DEC Forest Rangers responded and began searching for the men. This entry was posted in admin and tagged DEC on December 19, 2013 by Gina Greco. 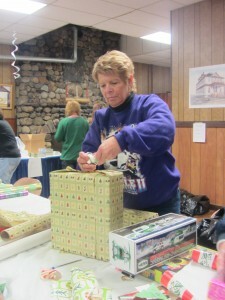 The Kiwanis Club of the Central Adirondacks provides gifts, mittens and food for over 50 area families and 130 children through its annual Christmas for Kids Project. Funding for this program comes through various fundraising initiatives, including collecting donations from visitors to Snodeo, which took place this past weekend at the George T. Hiltebrant Recreation Center in Old Forge. Fred Trimbach, chairperson of the Snodeo charitable effort, said that over $900 was collected during this year’s event. This entry was posted in admin on December 19, 2013 by Gina Greco.